Whether you are searching for a Marriage Counselor, Couple Counselor, Individual Psychotherapist, Family Therapist, Parenting Coach, Relationship Therapist, or Christian Counselor, I can help. Many people have come to my office feeling overwhelmed, and left with the peace of new solutions to old problems. Do you find yourself feeling stuck in life, feel trapped or overwhelmed? Are you having relationship problems? Do you want to end communication conflicts? Dan Whitsitt is a Licensed Clinical Professional Counselor who offers counseling services in private practice from his office at 10100 W 87th St #304, Overland Park, KS, 66212. Some of his experience includes counseling with individuals and couples in troubled or hurtful relationships (past or present), depression, anxiety, trauma, life transitions, infidelity, divorce, identity and other issues. 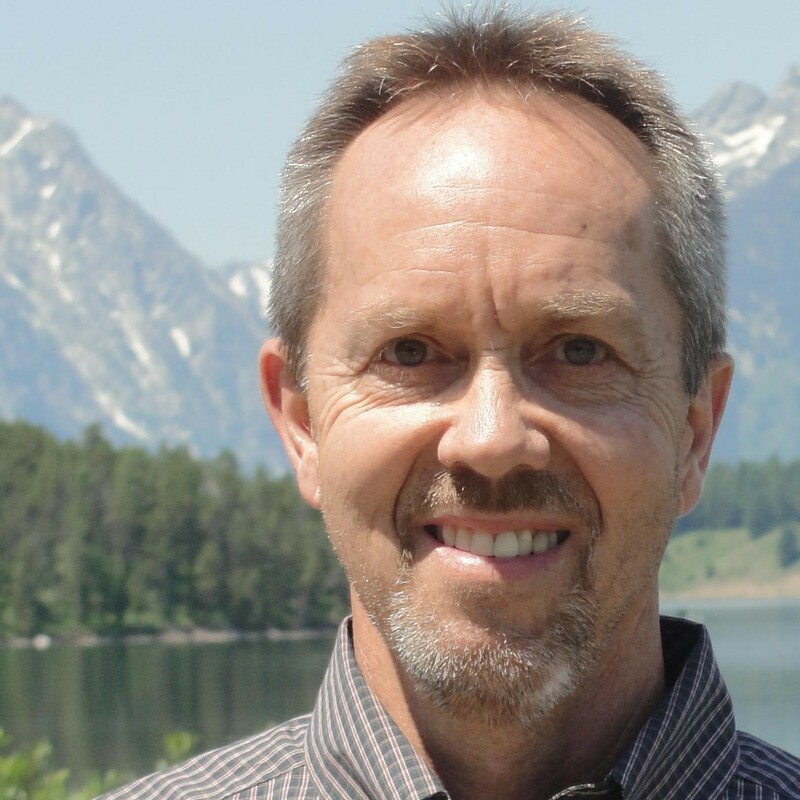 In addition to over 30 years counseling experience, education and training, Dan is uniquely qualified through his own life journey finding hope and purpose through pain. He offers a compassionate and caring heart to those who are hurting in relationships and life in general. Dan believes every person is uniquely created by God and worthy of love and respect. As a highly skilled listener, he is collaborative in his therapy approach, helping individuals and couples be empowered and equipped as overcomers who can achieve increased personal fulfillment and relationship satisfaction. Dan holds a Masters degree from Kansas State University in Family Life Education and Consultation with emphasis in Marriage and Family Therapy. He has extensive post graduate education in Counseling Psychology and holds Clinical Professional License in both Kansas and Missouri. Some of his diverse background in addition to Marriage and Family Counseling include; Director and facilitator of domestic abuse program, Assessment clinician for psychiatric hospital, Employee assistance program counselor, Research and development with a National Center for Fathering, and Radio broadcasting. Dan and his wife Jill have been married 31 years and have two adult children, a son and daughter (now married).